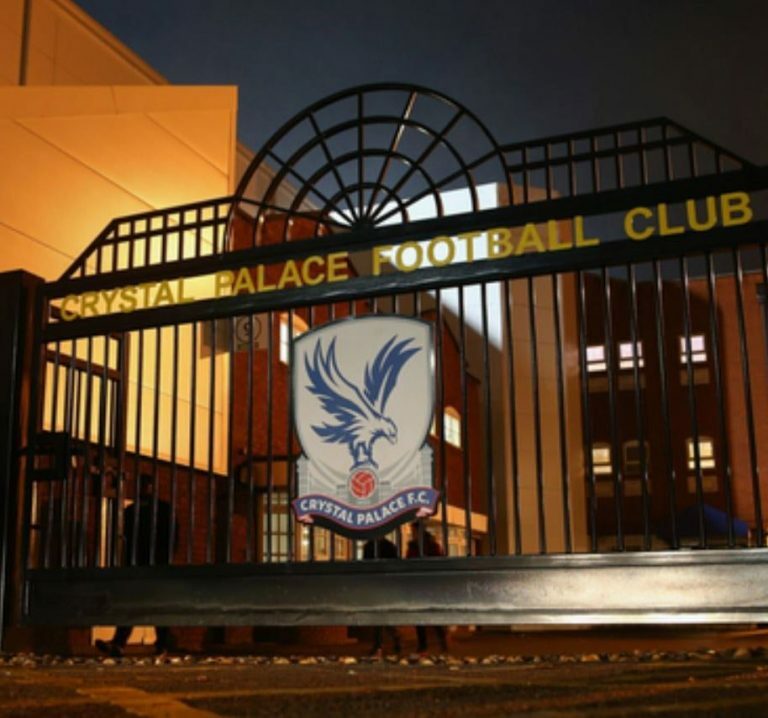 Crystal Palace Chairman, Steve Parish had promised fans a raft of improvement’s at Selhurst Park to raise the profile of the club and keeping their status within the Premiership. The entrance gates are a key element of the clubs brand. 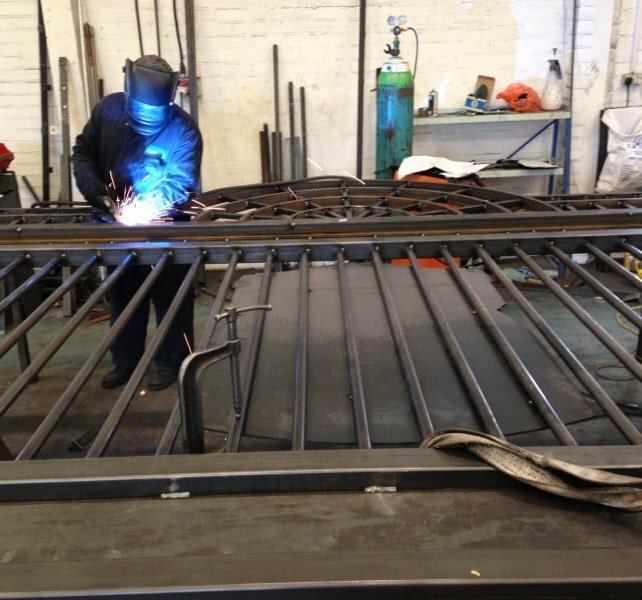 The club approached Procter Contracts due to our many years’ experience and expertise in creating large ornate, custom designed gates. 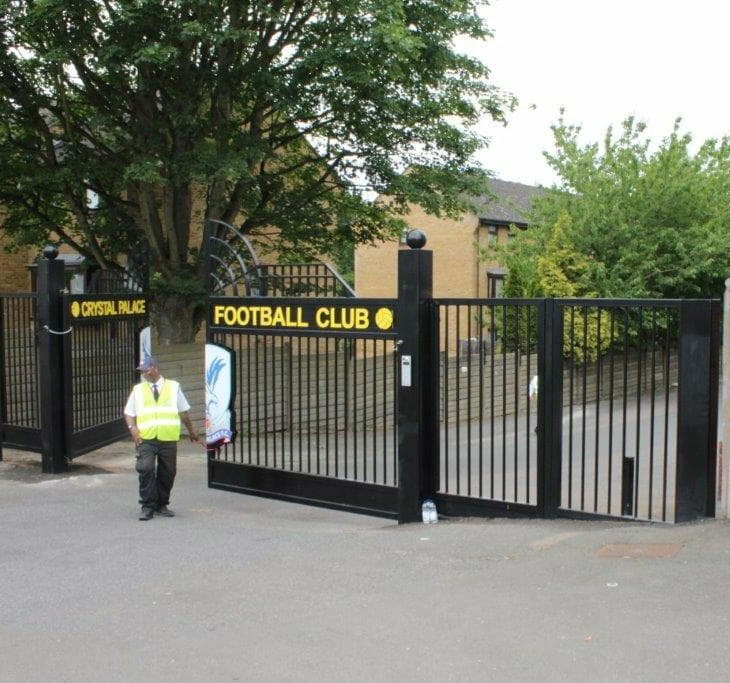 agreed, our factory in Leeds designed, manufactured and embossed the gates with the club’s badge. Our installation team installed the gates within a day, in addition to the installations of the 5m & 1.2m single leaf gates. Procter Contracts designed, supplied and installed this large ornate, swing gate to Crystal Palace Football Club.